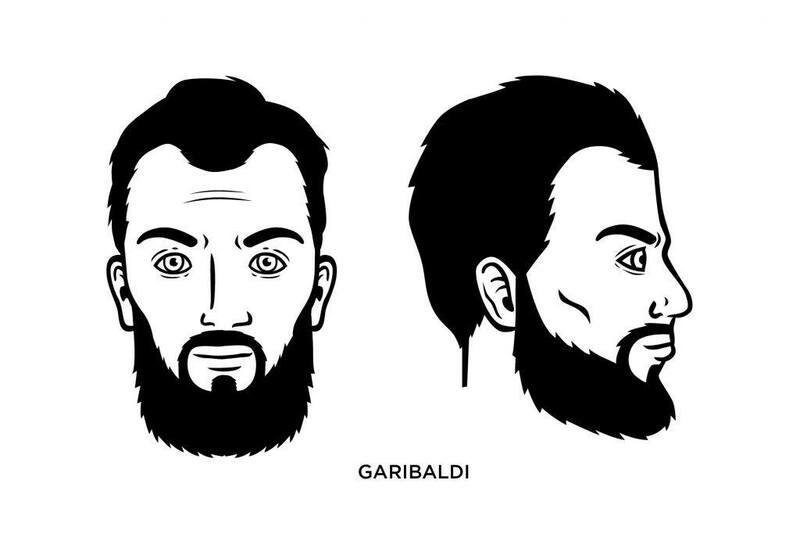 The Garibaldi Beard Style: How to Grow, Guide, Examples, and More! Ah, the Garibaldi beard. Full. Bold. A bit unkempt. A grand statement if you prefer all things beard. Named after General Giuseppe Garibaldi, who helped unify Italy in the 19th century, the Garibaldi combines a mustache with a full beard that has a wide, rounded base at its bottom. It’s definitely a member of the full beard family, and its base is achieved with the same method as the classic full beard, but the rounded part at the bottom is the distinctive part of its overall charm. Since the man himself wore it in battles all around Italy and beyond, the Garibaldi has been worn by men ever since with varying degrees of popularity. The Garibaldi is strong, macho, and great for men with a larger frame or a frame that has been hardened and chiseled in the gym. It practically reeks of testosterone. What Face Shape Best Fits the Garibaldi? If you have an oval or rectangular face, then the Garibaldi should work nicely for you. But it works with other shapes, too, and for men with smaller physical statures. The Garibaldi consists of a full beard, so you’ll need to take the time to let your beard develop a solid, non-patchy foundation (if you already haven’t). You’ll wear the beard longer than normal but remember to keep a wide and rounded base at the bottom. One important key here is that you should let the beard appear more ‘natural’ looking, although you don’t want it to get too long. Your beard will begin to narrow as you’re growing it out, with the tapering bottom crossing your jaw line. At that point, you can start shaping it in the Garibaldi style. You can also let the mustache grow a bit, but not to a length that’s longer than the beard. You’ll want to keep the mustache neatly groomed. 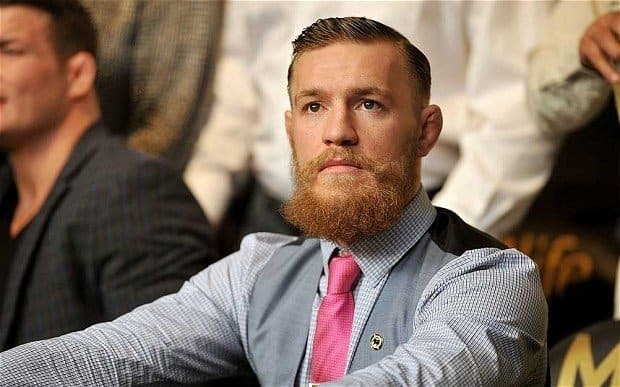 Fighting champion Conor McGregor has worn the Garibaldi style, both in and out of the cage.